Discover more as you Join the Pod™ with our Dunsborough Whale Watch WA Team. 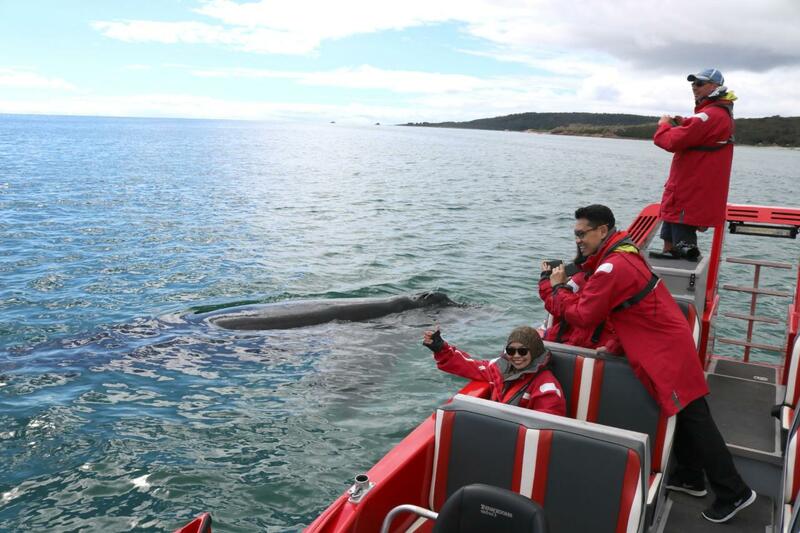 Geographe Bay offers some spectacular Whale Watch Experiences as you will discover with our team in the South West. Departing from the old Dunsborough Jetty daily. A bespoke intimate experience for 12 guests only. Join the best team in Dunsborough for the Whale Watch of a lifetime as you discover the Dinosaurs of the Deep tm. 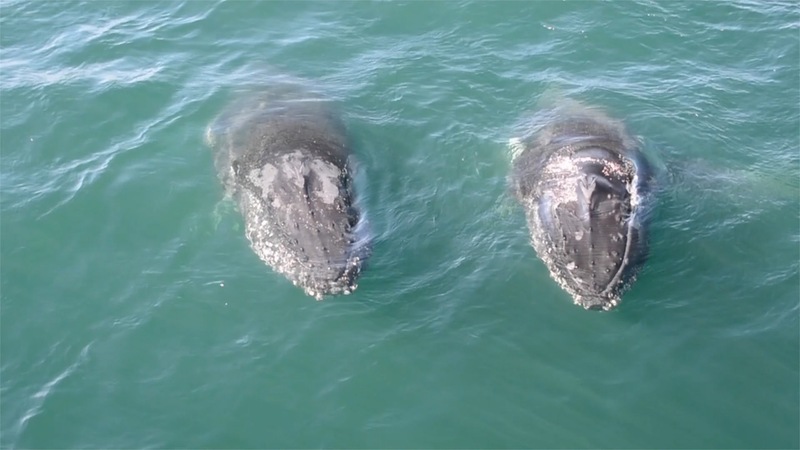 Exciting close engagements with these majestic creatures of the marine world will astound you as these magnificent creatures journey back to their feeding grounds in Antarctica. Your adventure starts at the Old Dunsborough Jetty as you explore along the coastline in search for not only Humpbacks but also, Southern Right, Dolphins, Seabirds and the playful Seals. Join the Pod tm for an experience of a lifetime.